Check out the official website for the FASTRAK Racing Series at www.fastrakracing.com and continue to follow our social media networks for the FASTRAK Racing Series. 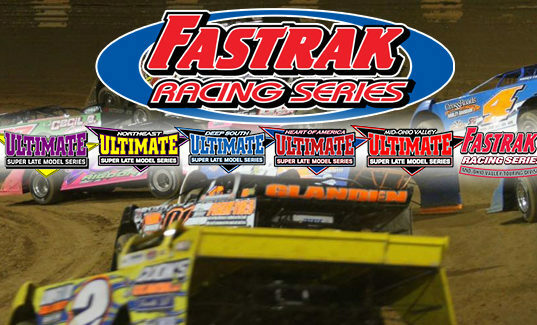 Like and Follow our Fan Page on Facebook plus follow @FASTRAK_SE on Twitter to get up to the minute news and details as they become available. 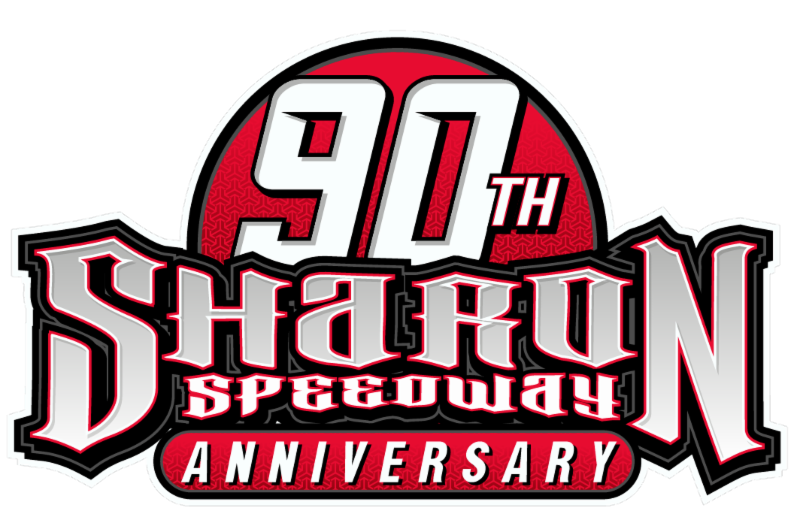 The 2018 marketing partners for the FASTRAK Racing Series are Chevrolet Performance, Hoosier Racing Tire, VP Racing Fuel, Speed51 the Official Video Home of FASTRAK, VP Racing Lubricants, Swift Springs, MyRacePass, TNT Race Cars, Arizona Sport Shirts, Simpson Safety Equipment, Rockauto.com, and Thomas Clarke Performance.